Product prices and availability are accurate as of 2019-04-22 00:47:50 UTC and are subject to change. Any price and availability information displayed on http://www.amazon.com/ at the time of purchase will apply to the purchase of this product. 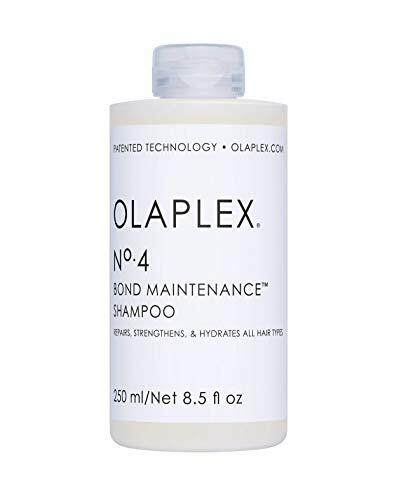 This Bond Maintenance moisturizing and reparative shampoo is formulated with Olaplex Bond Building chemistry. It restores internal strength and moisture levels to add incredible shine and manageability. 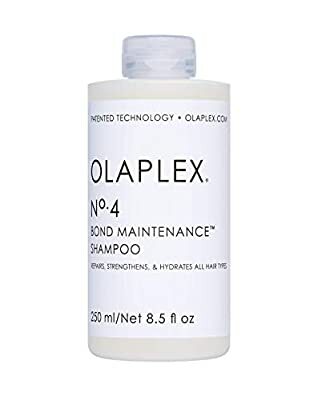 It is recommended for all hair types. Improves hair texture.